Those granny square slippers have me especially intrigued, as I could see my 5yo LOVING them! I love the clothing posts! My daughters really want the pirate skirt, now. Thank you!! I enjoy reading the posts about clothes and other things you make for your girls as well as with them. I have not made anything yet but I'd like to! Thanks for sharing. Lindsey, I love that picture of you! AND I love your SS outfit. The hat is gorgeous. My kid would fight your kid for it, so I think I won't let her see it. 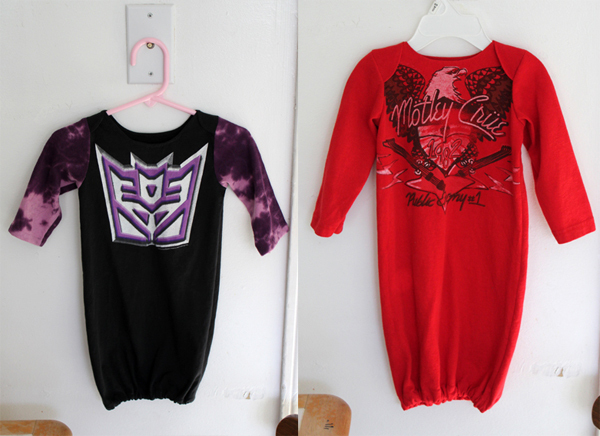 I wish I were sewing some kids clothes this week, or any week, really. I'm instead making butterfly wings. So impractical. 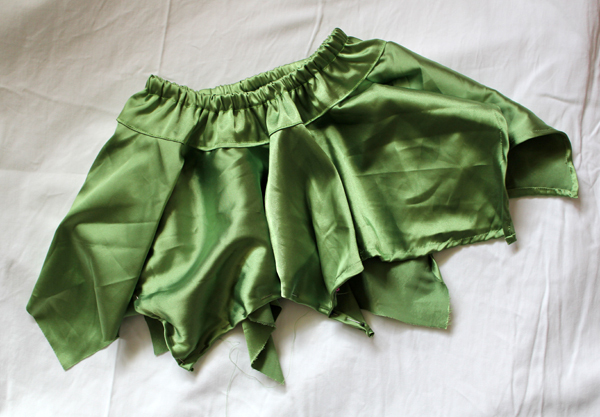 I've said this before and I'll say it again - I will forever be impressed that you sew your clothes by hand. Bravo! I think this is a great post, love to see things to make for the kids along with things to do with them! I LOVE reading about the things you've made for your girls as well as the things you've made together. Whenever I've read any of your posts, I always want to immediately head out to the thrift store and/or the dollar store and/or dig through my scraps to start creating stuff! Yes, I absolutely LOVE to read about this sort of thing. I like to sew a lot, and I love to repurpose things when I sew. You have done an excellent job on every one of these creations! 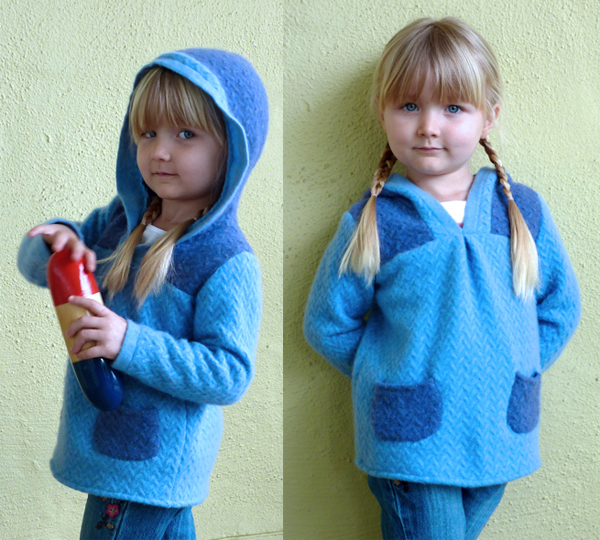 The blue hooded sweater is lovely! I need to start picking up wool sweaters again, it's probably too late to find them at the thrifts with summer coming but maybe garage sales. For your daughter's hair, it's blonde enough that you should be able to dye it temporarily pink with Kool-Aid. Love what your blog is now, but I definitely do love the makes you've made, too. I'd be happy with whatever you bring to the blogging table. I love this post! PLEASE do more! I am just now venturing into the sewing world because there is so much I love about it, like saving money on clothing of course. 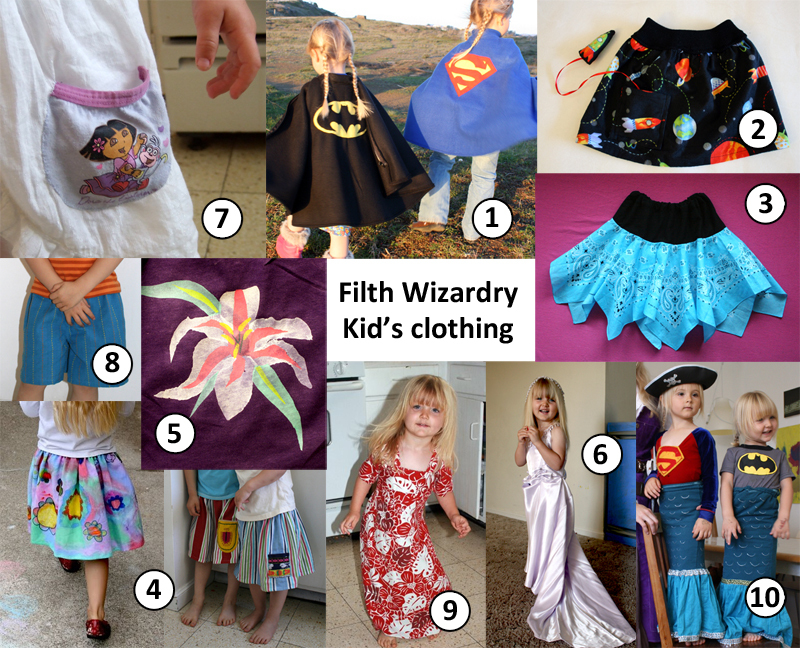 And since finding affordable clothing for my 3 kids is NOT an easy thing for us (on a tight budget) I would love to stretch our dollars more by sewing up stuff. 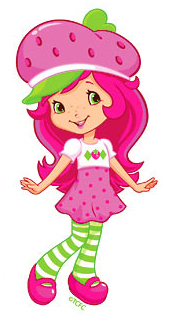 And the pink hair... DO IT! 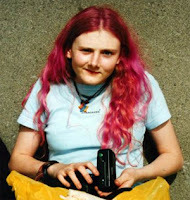 I too have had several different hair colors (blue and green in high school) and my daughter will be able to as well when she wants it. I love posts like this and would love more! I love finding free crochet patterns. This was a great post! 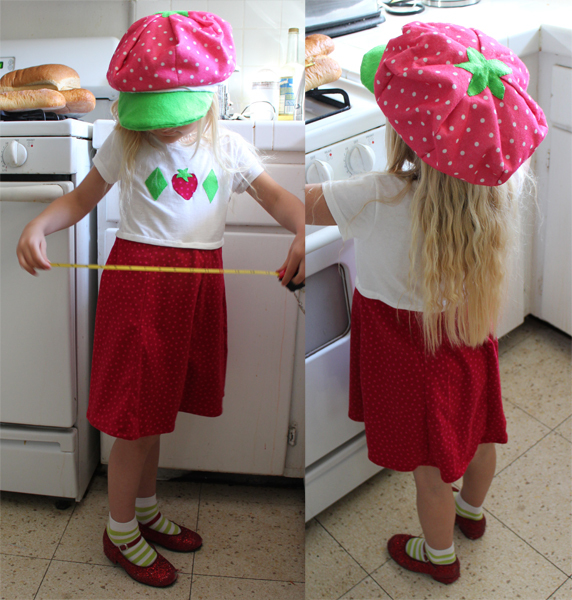 I found your blog when I was looking for ideas on making a cape for my daughter for Halloween. 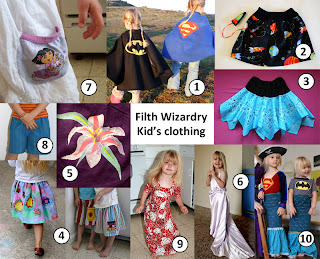 The superhero capes you made were the template for her rainbow cape. I've enjoyed reading everything you've posted. I would love more posts like these. I love all the kids craft ideas, too. I just love your blog, I have gotten so much inspiration from reading here!! I would love more posts like these. I love this blog, so much great inspiration here!